[2 mins. 14 secs.] 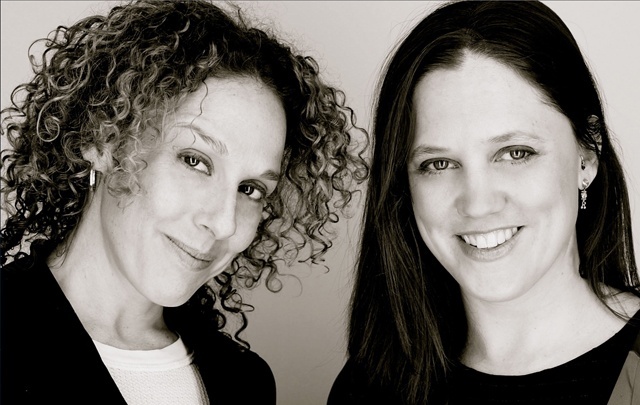 Loki Films founders, filmmakers Heidi Ewing and Rachel Grady ("Jesus Camp", "The Boys From Baraka") are the guests in this episode of Filmwax Radio. The two have made a new film, "Detropia", an artful and completely original look at the Motor City. This episode was recorded at BBox Radio.